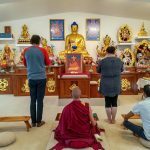 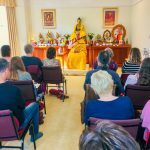 'Today we had the great good fortune to receive the blessing empowerment of Vajrapani granted by our Resident Teacher Gen-la Kelsang Kunsang. 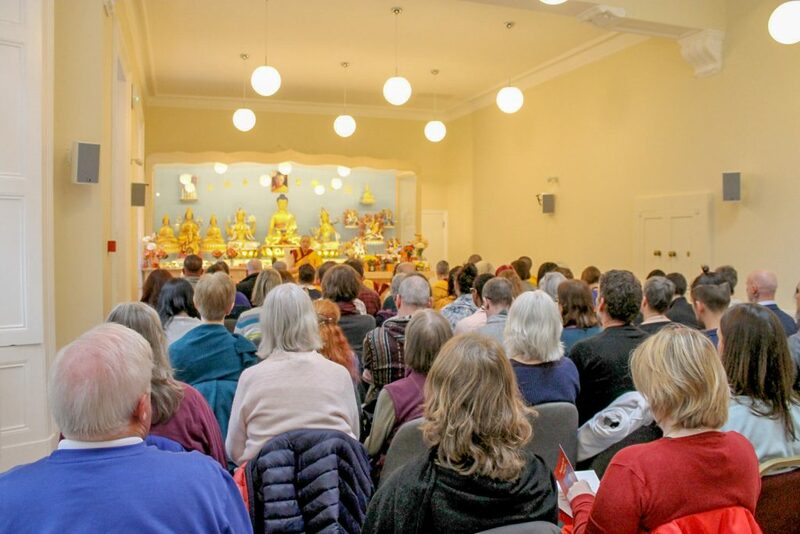 'It was a delight to see so many students from Edinburgh, Glasgow and Aberdeen gathered together for such an auspicious event. 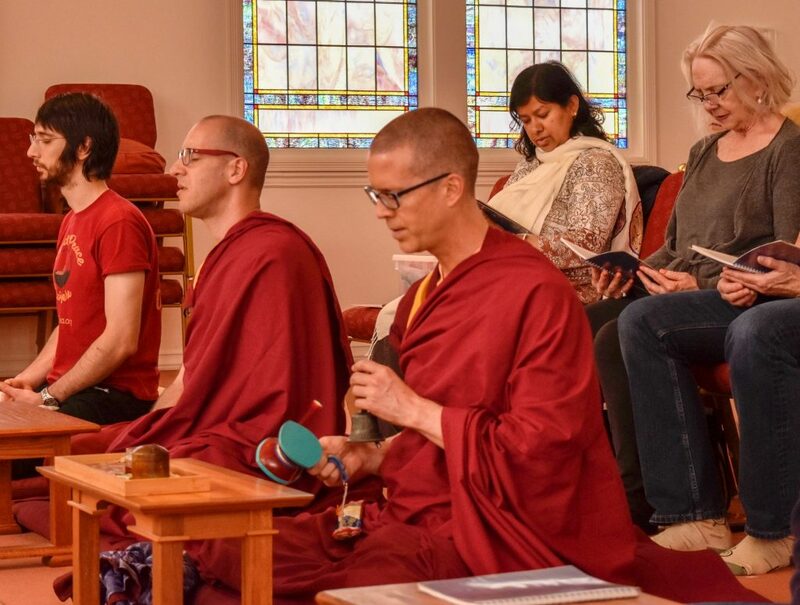 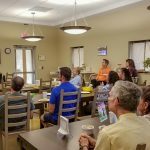 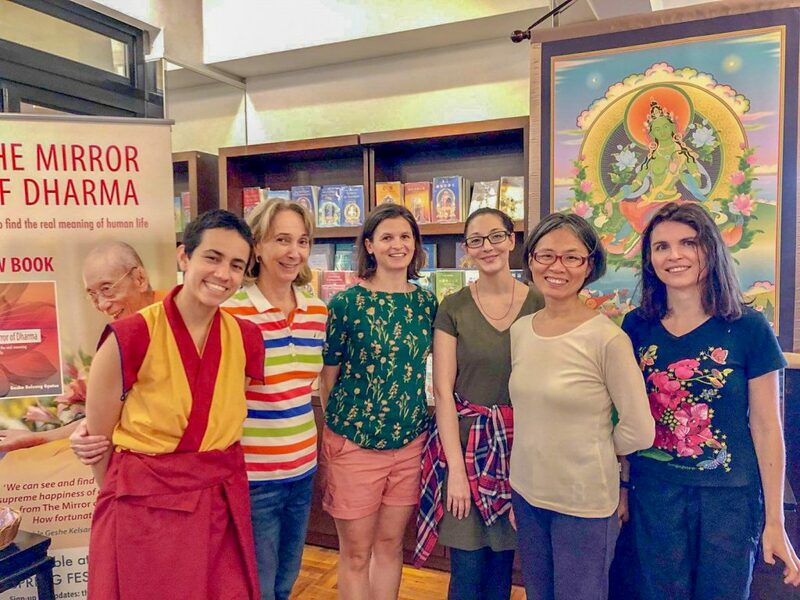 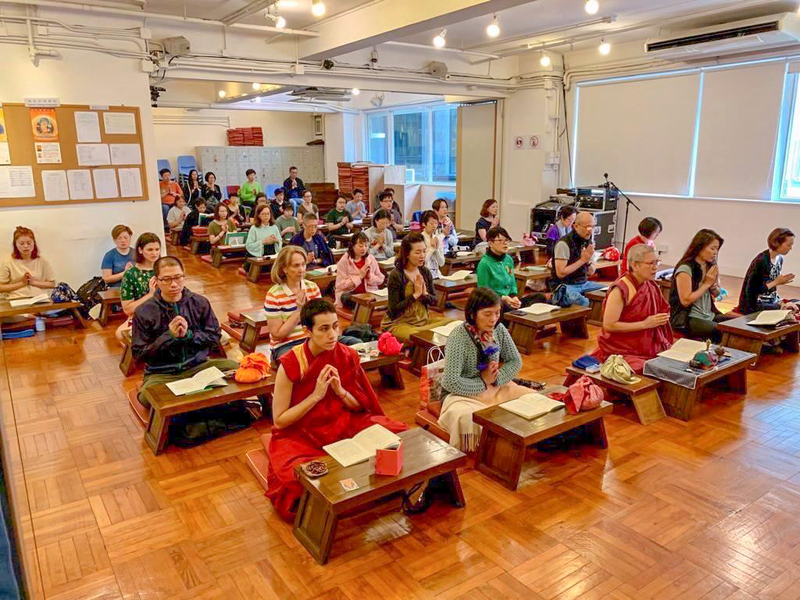 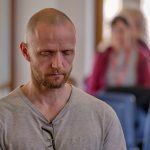 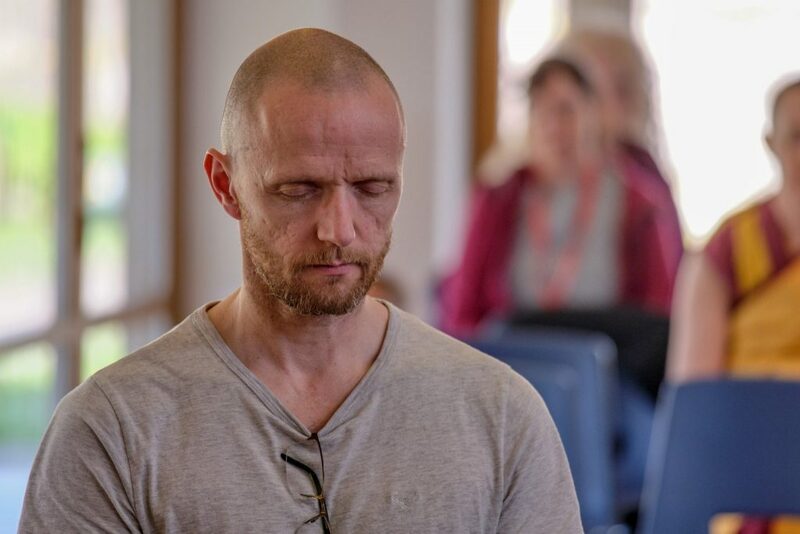 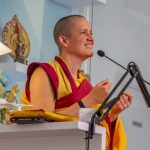 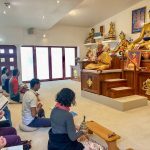 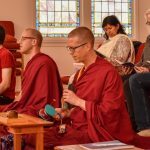 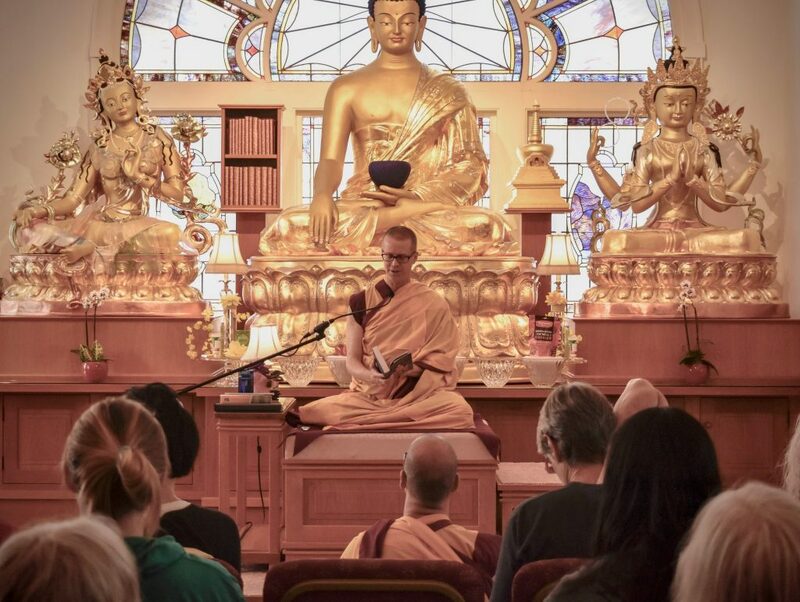 NKT Day was celebrated at Manjushri KMC with a powerful course on renunciation given by Kadam Morten, the National Spiritual Director of Eastern USA and Resident Teacher at KMC New York City. 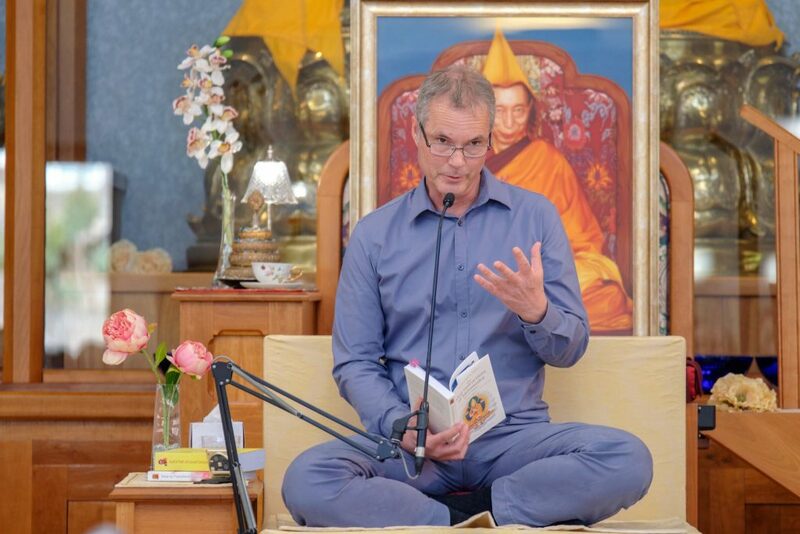 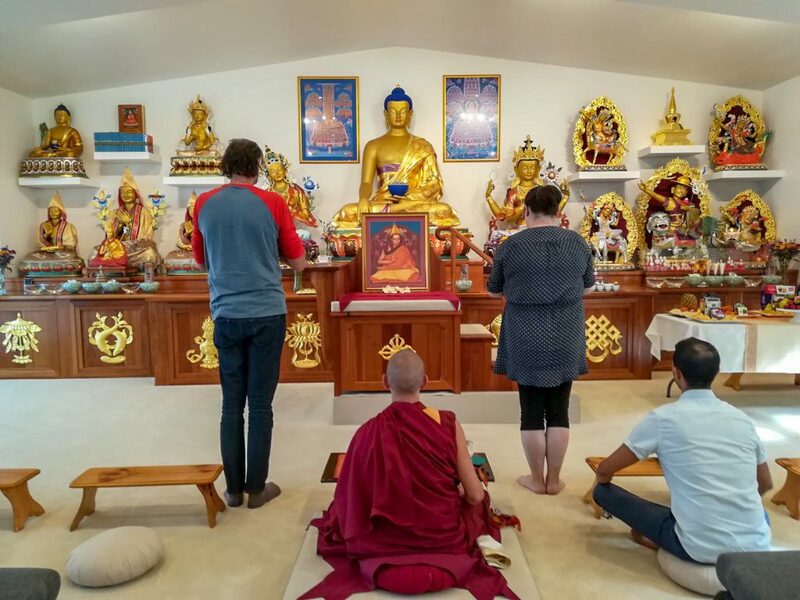 The Temple was full during the day for the teachings and extraordinary meditations led by Kadam Morten. 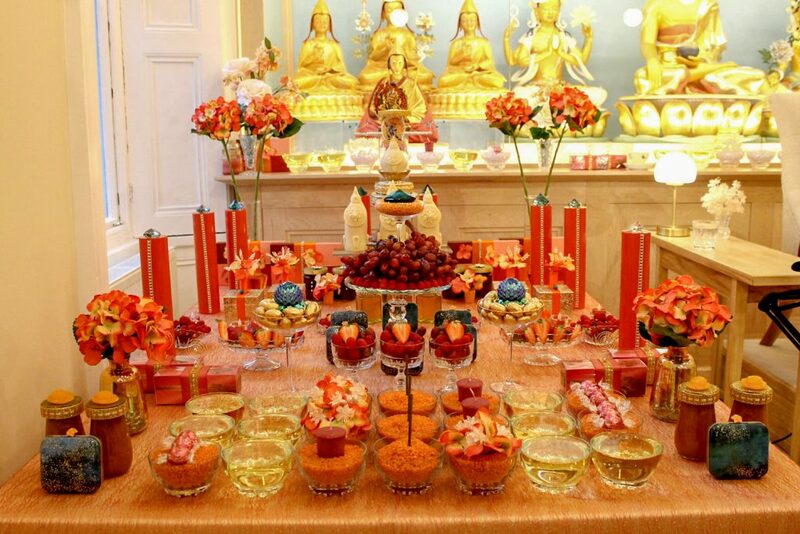 And in the evening everyone came together to offer a special Offering to the Spiritual Guide puja. It was a glorious sunny day full of laughter and joy. 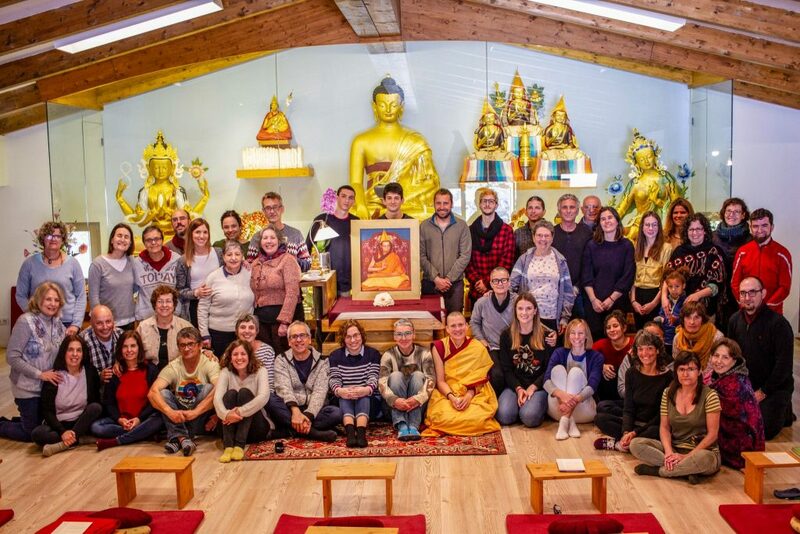 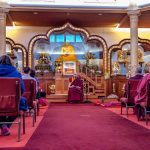 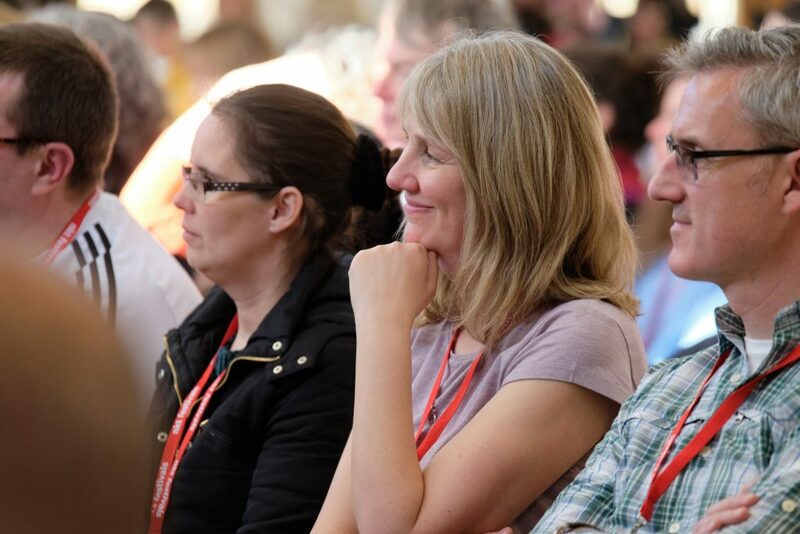 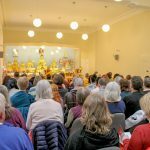 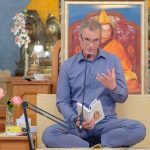 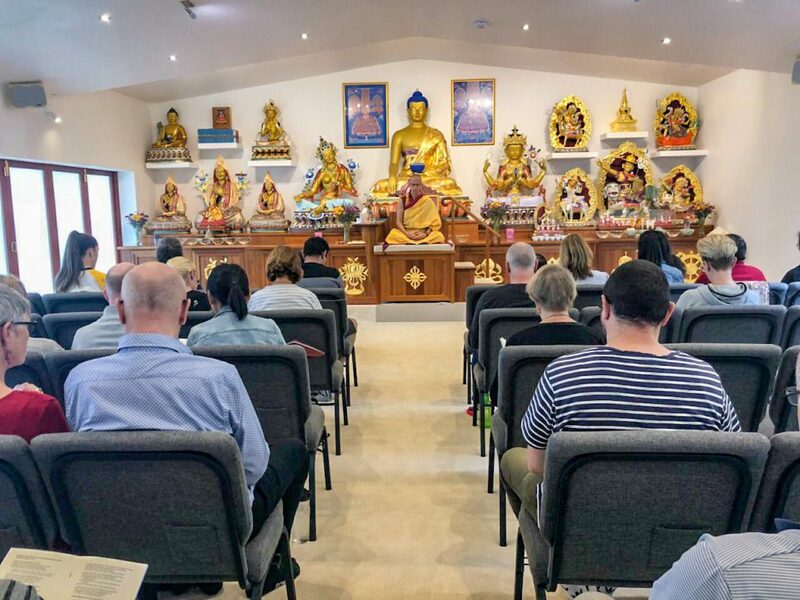 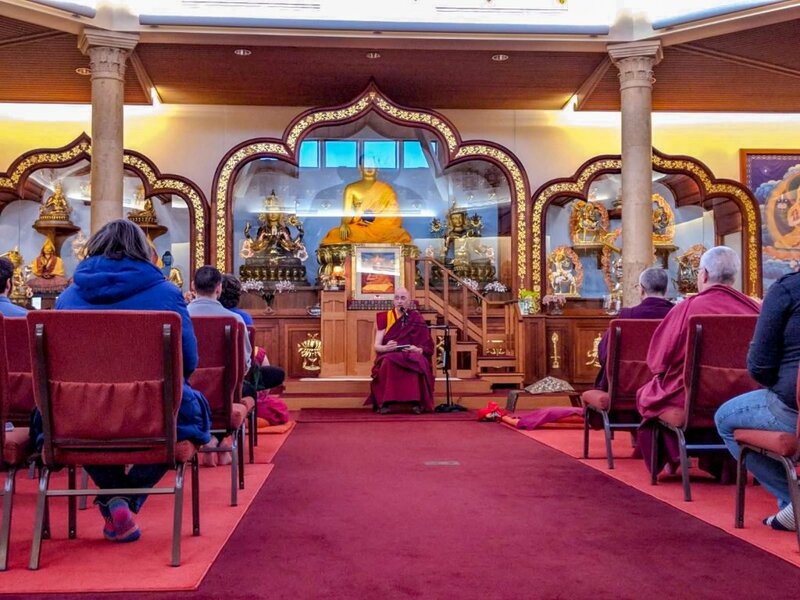 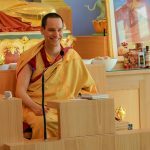 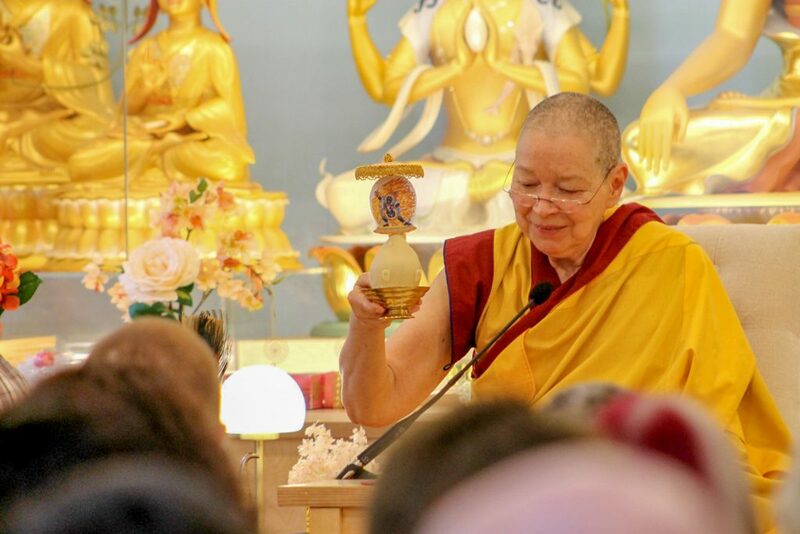 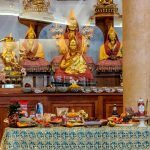 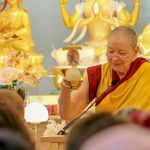 'On NKT day, 60 sanghas engaged in a 24 hour Tara puja to celebrate the founding of the New Kadampa Tradition and remember the immeasurable kindness of our supreme Spiritual Guide, Venerable Geshe Kelsang Gyatso Rinpoche. 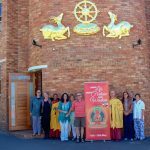 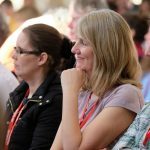 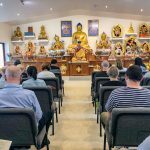 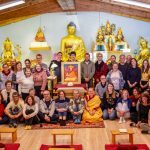 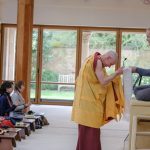 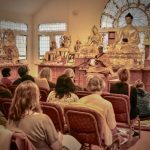 'On this NKT anniversary day, we were fortunate to receive our NSD, Gen Kelsang Eupame, for a fabulous day of teaching about "life-changing inner armor". 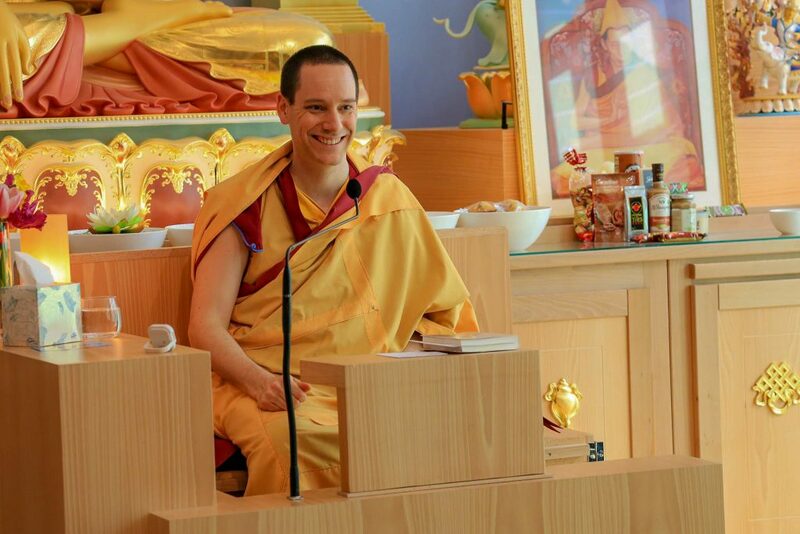 On the program: patience, karma, compassion with special emphasis on people receiving this wisdom for the first time! 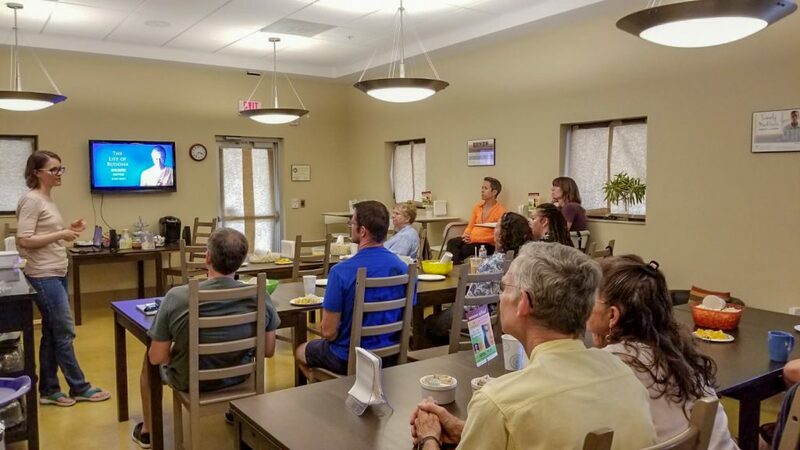 We all had lunch together in the center, which allowed the newcomers to question Gen Eupame about his morning teachings. 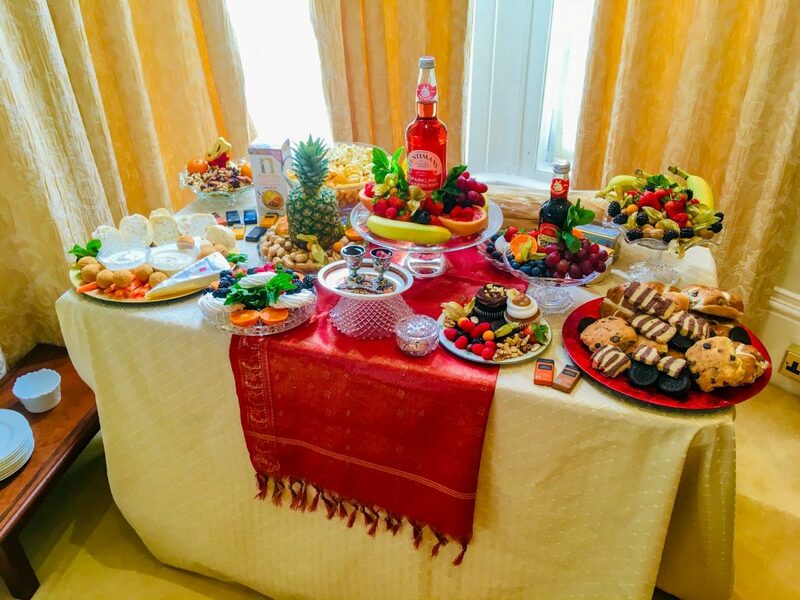 Everyone was delighted (and not just with the Lebanese meal 😉). 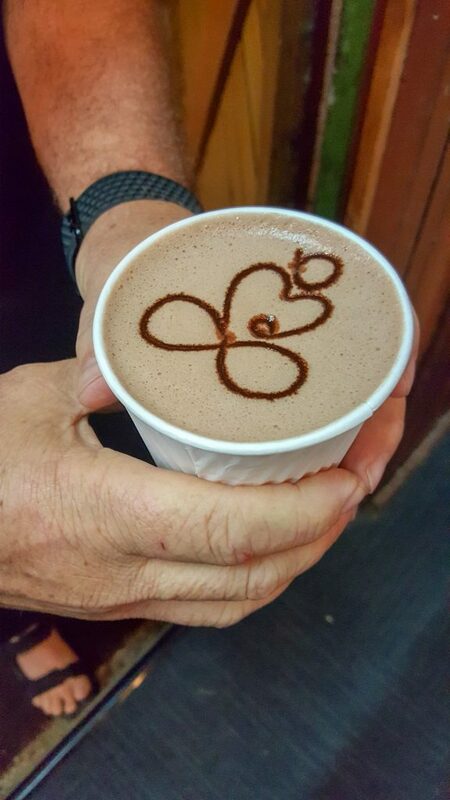 What more could we ask for on this NKT Day?" 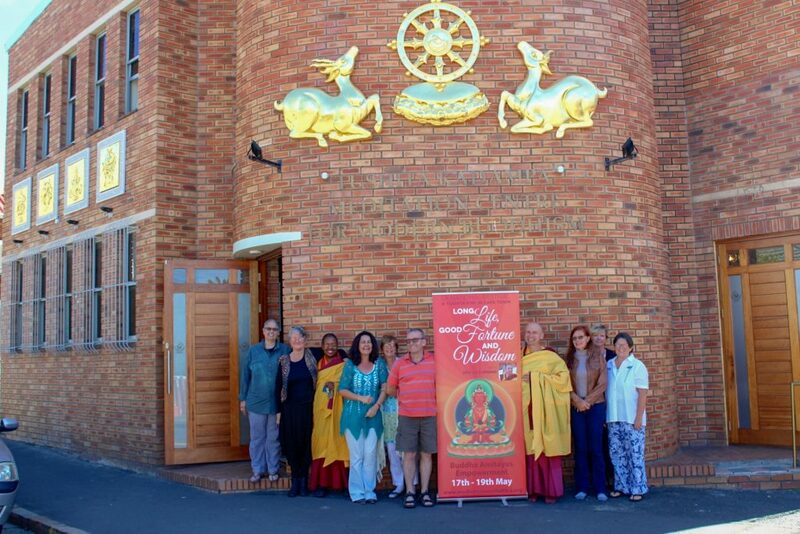 KMC Mahakaruna celbrated NKT Day at both their locations. 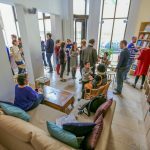 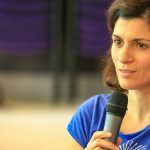 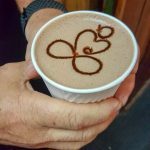 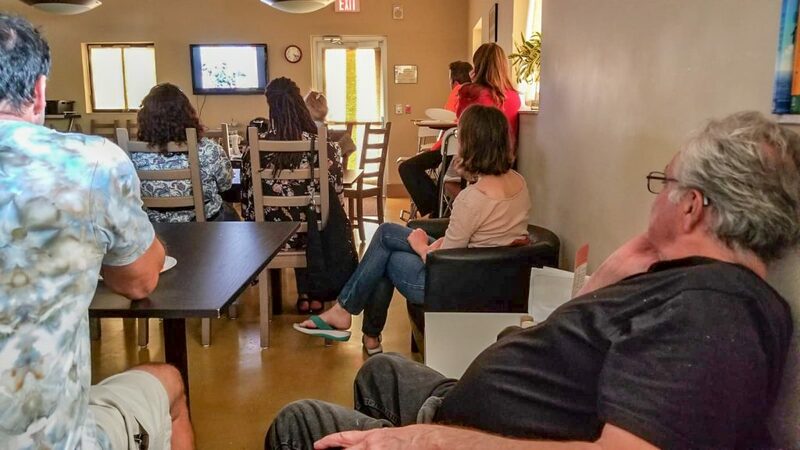 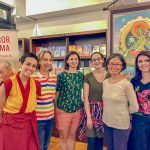 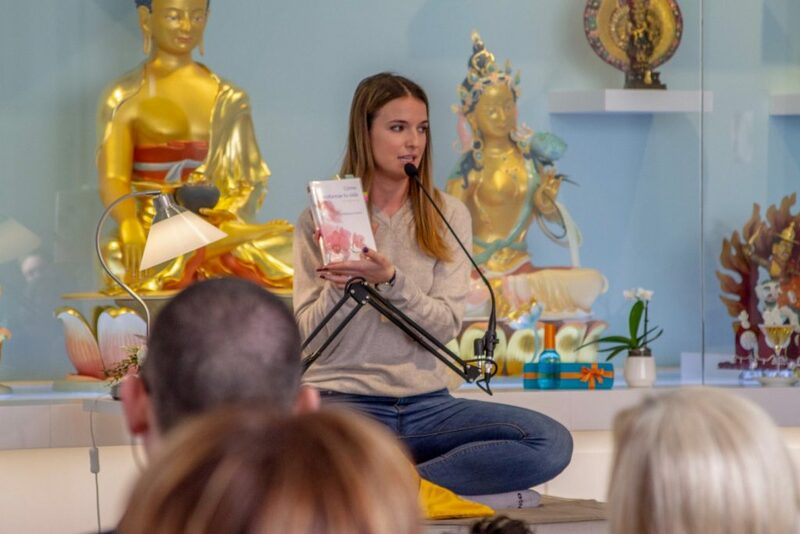 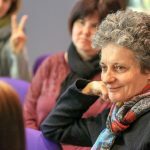 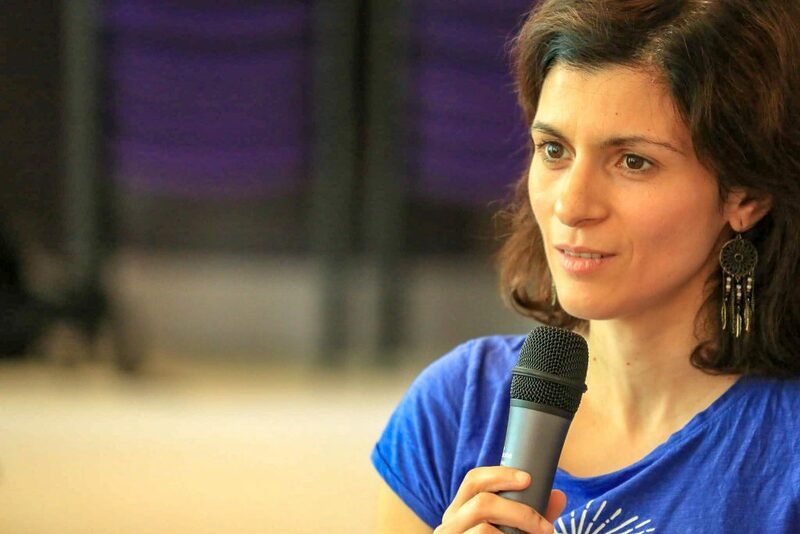 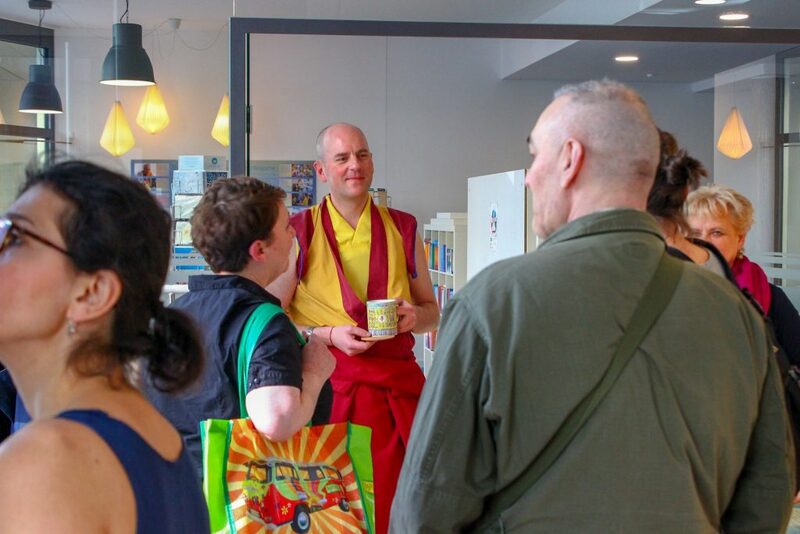 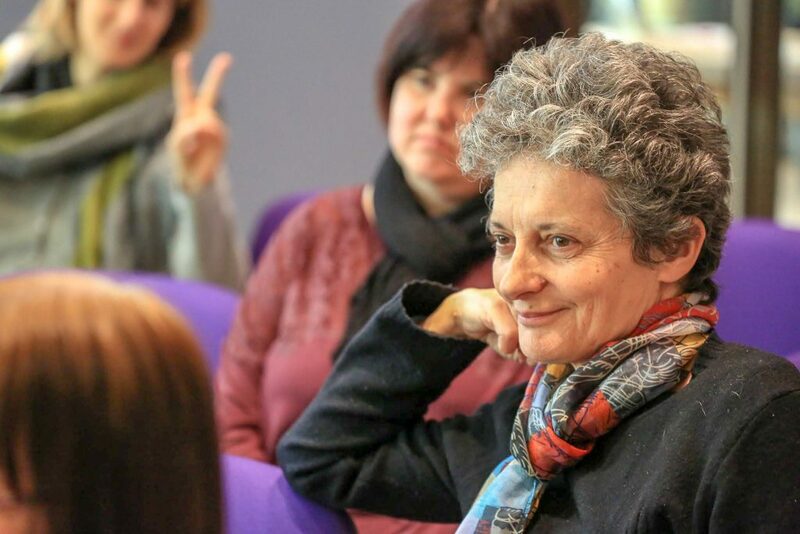 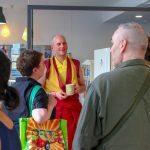 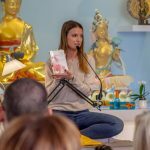 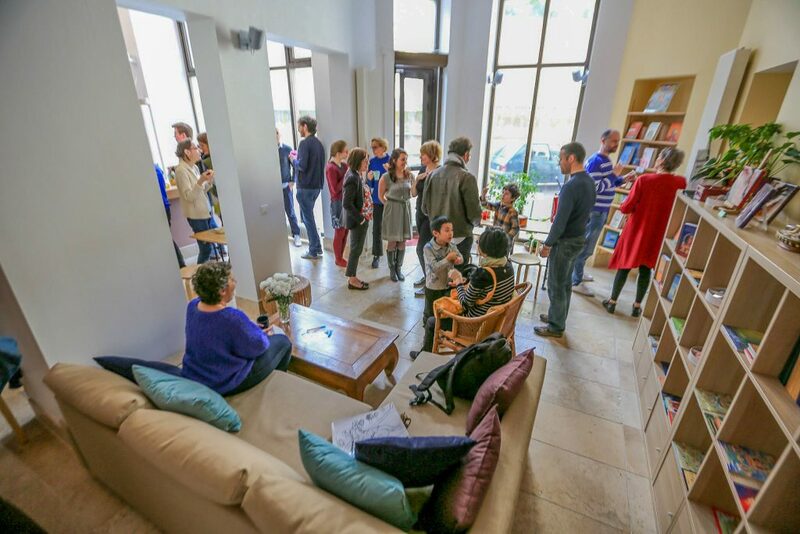 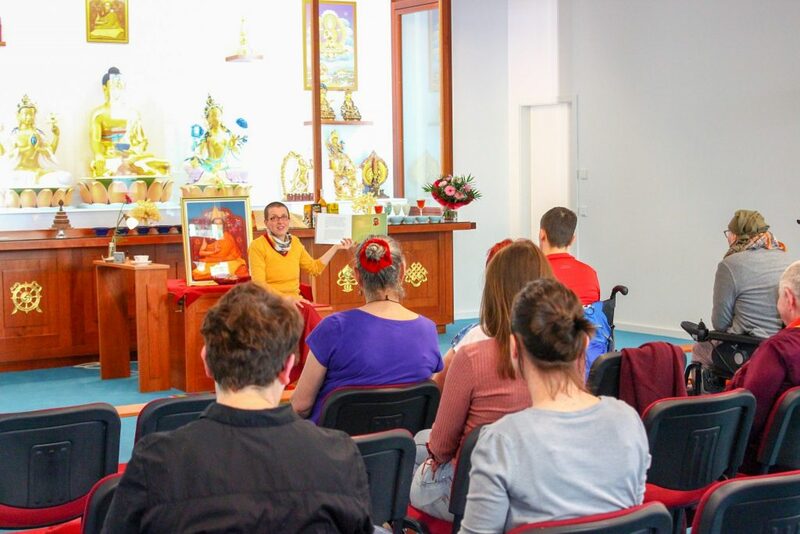 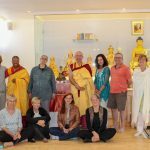 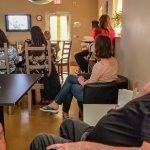 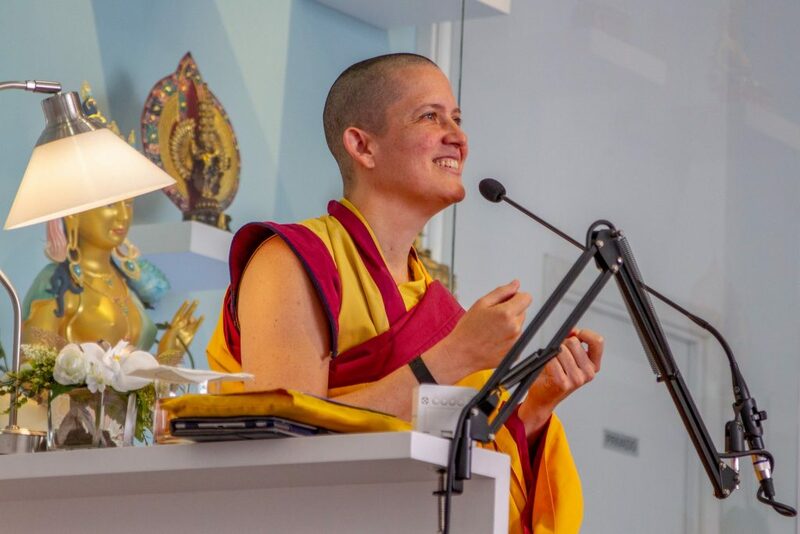 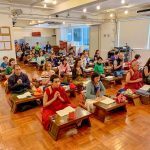 At the urban Temple in Barcelona they held an open day for local people, which included a talk by the Resident Teacher Guen Kelsang Lochani, refreshments, music and plenty opportunities to ask questions. 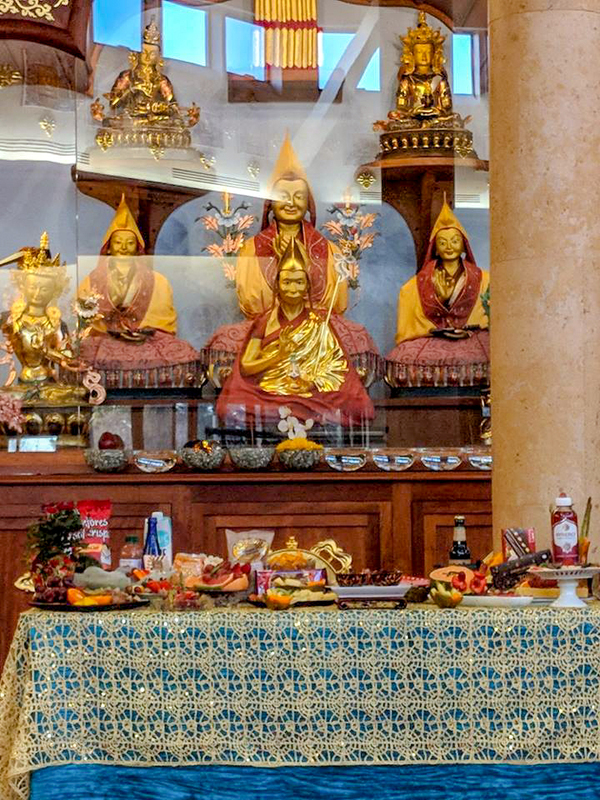 And at the Temple in Montserrat, their retreat center just outside Barcelona, Guen Lochani granted Pratimoksha vows to a large group who had requested them. 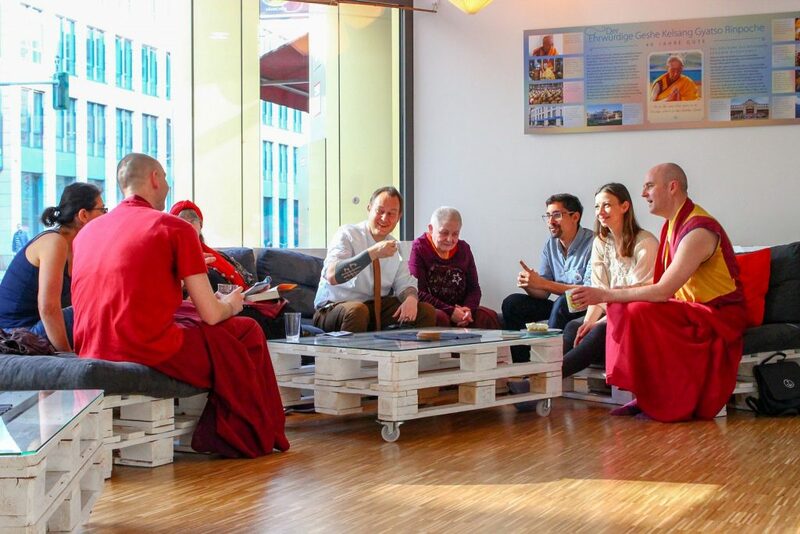 KMC Berlin celebrated NKT Day with an open house all afternoon at which members of the public had an opportunity to visit the center and meet the Teachers and students. 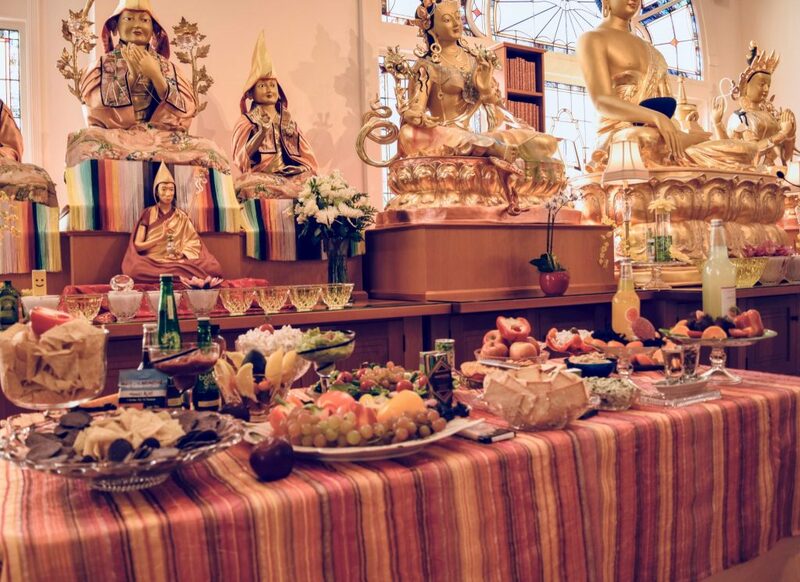 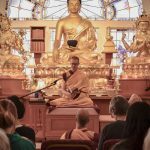 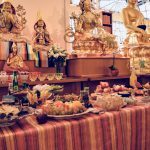 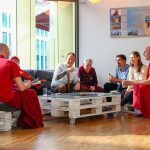 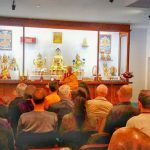 Gen Ananda the Resident Teacher gave a free public talk, and in the evening there was a special celebration of 25 years of Venerable Geshe-la's kindness in Germany. 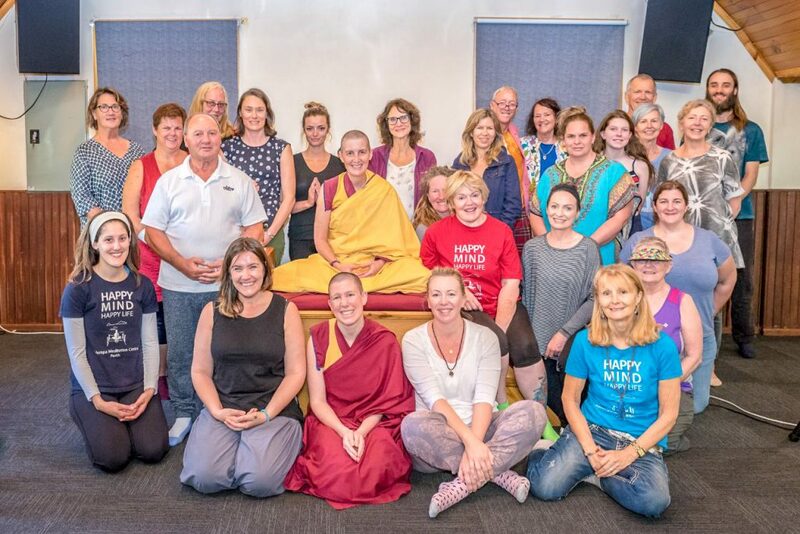 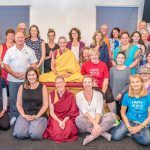 'For NKT Day at KMC Australia we had a course on Refuge with our Resident Teacher Gen Kelsang Dornying followed by a Refuge Vow ceremony. 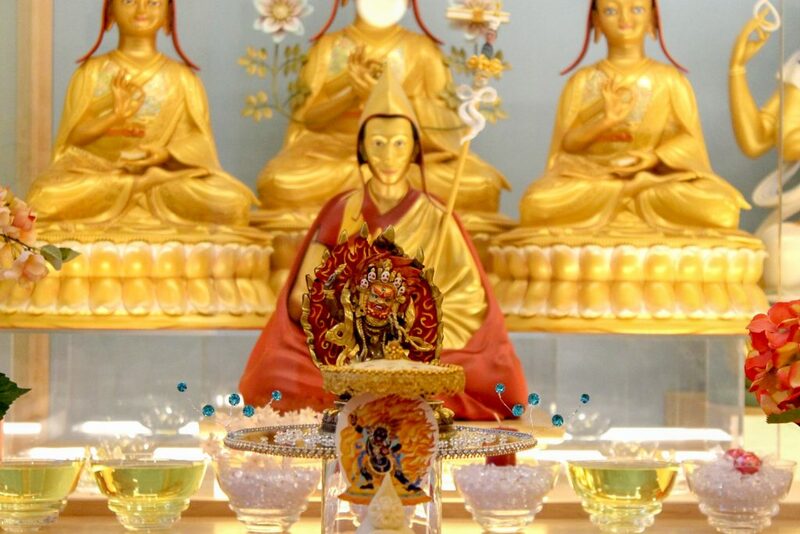 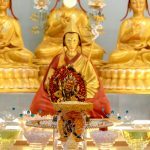 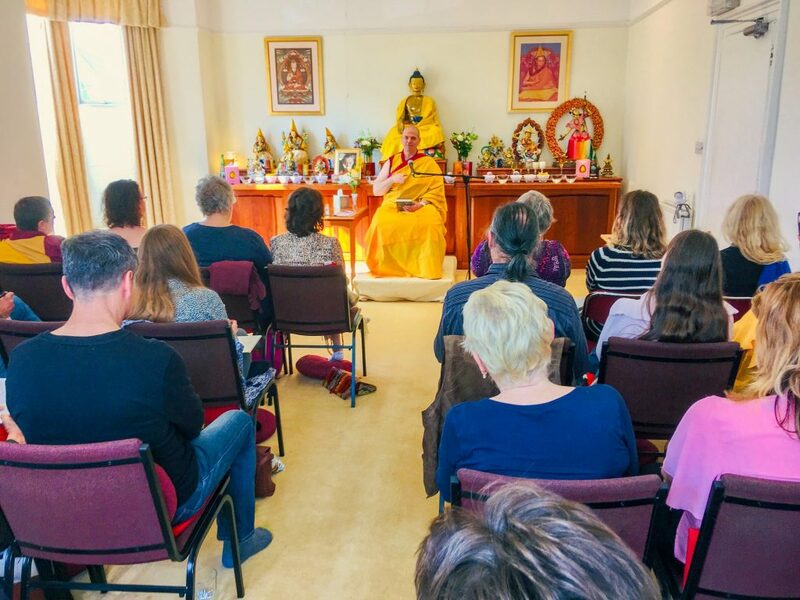 'On NKT Day we enjoyed beautiful teachings on the field of merit from Gen Khedrub and Gen Wangpo, topped off by a blissful Offering to the Spiritual Guide. 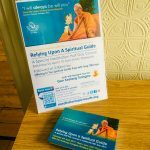 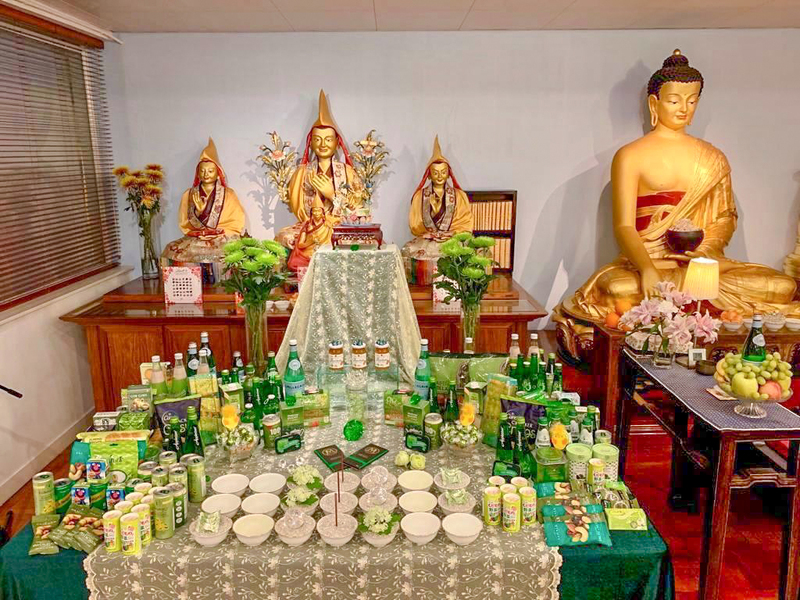 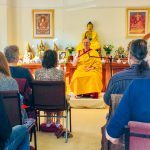 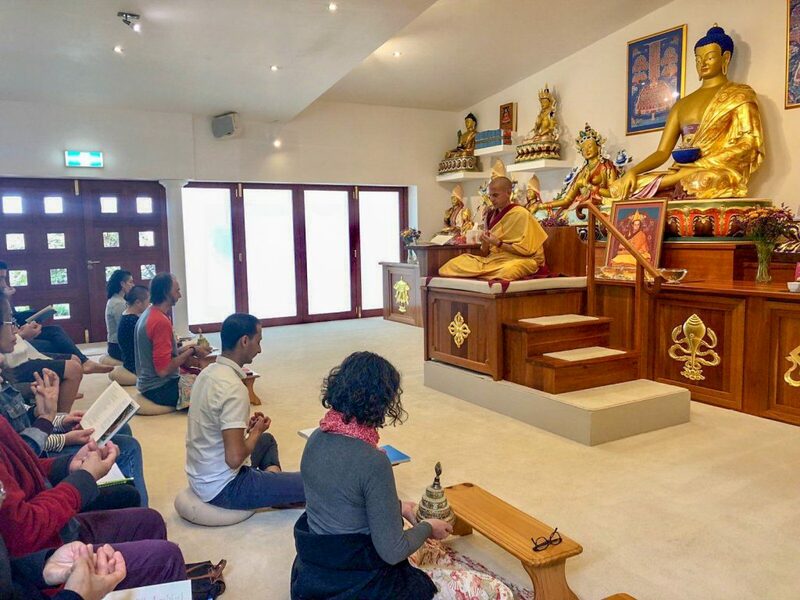 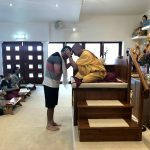 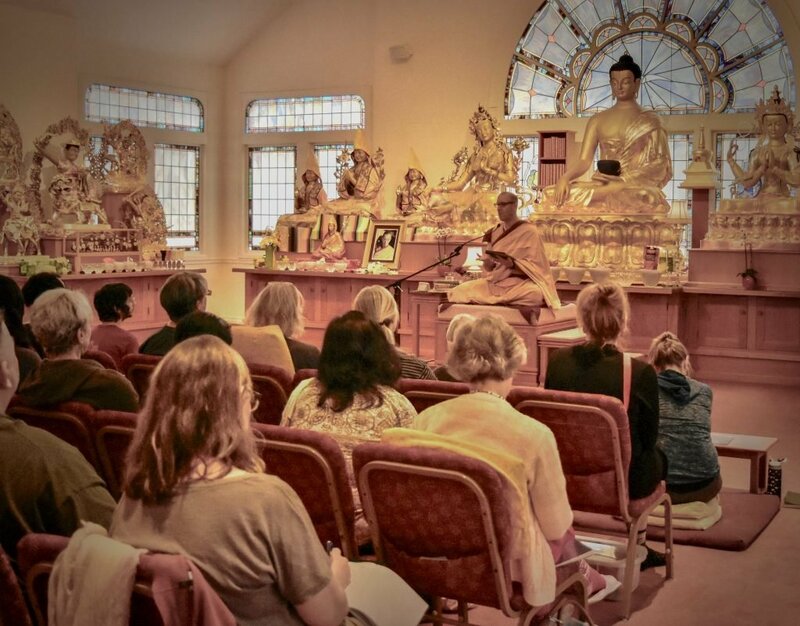 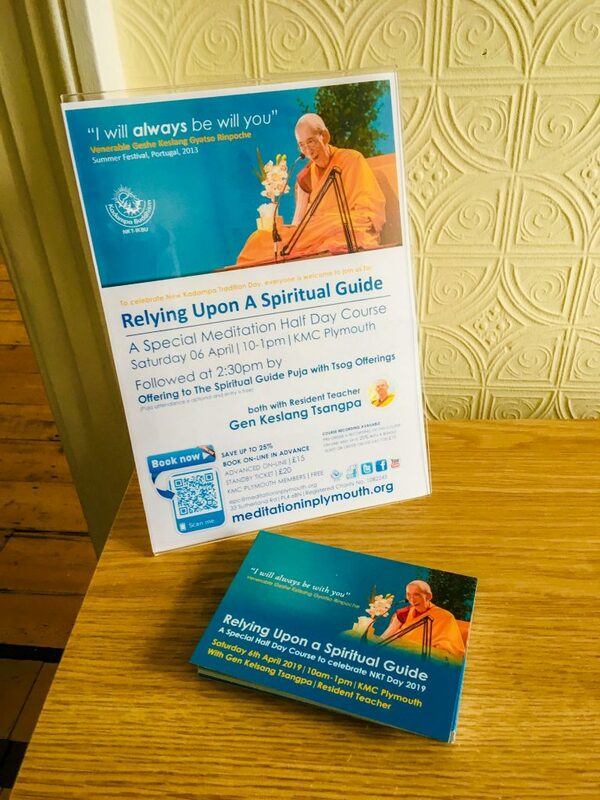 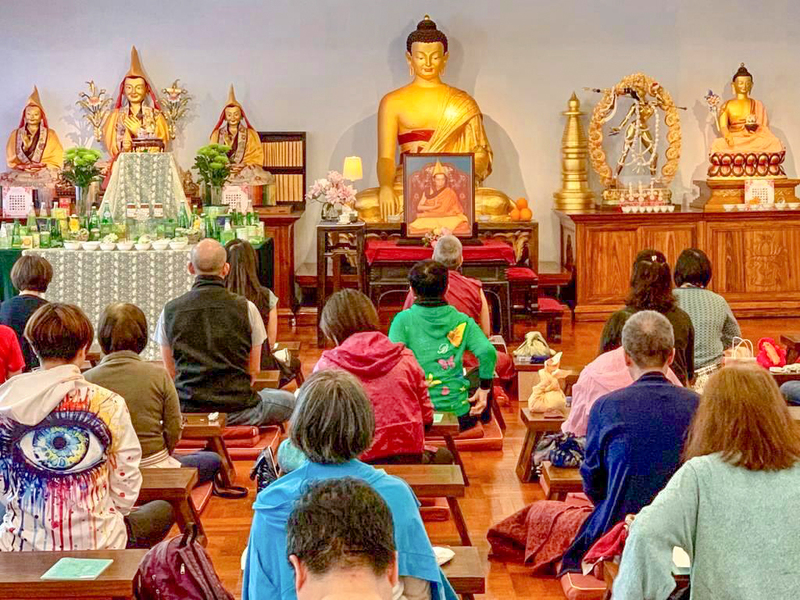 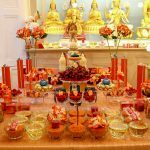 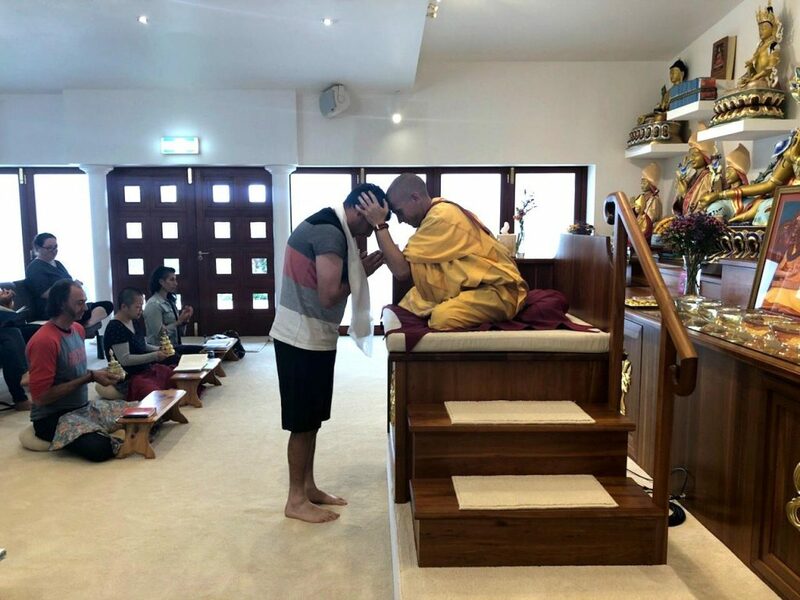 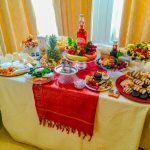 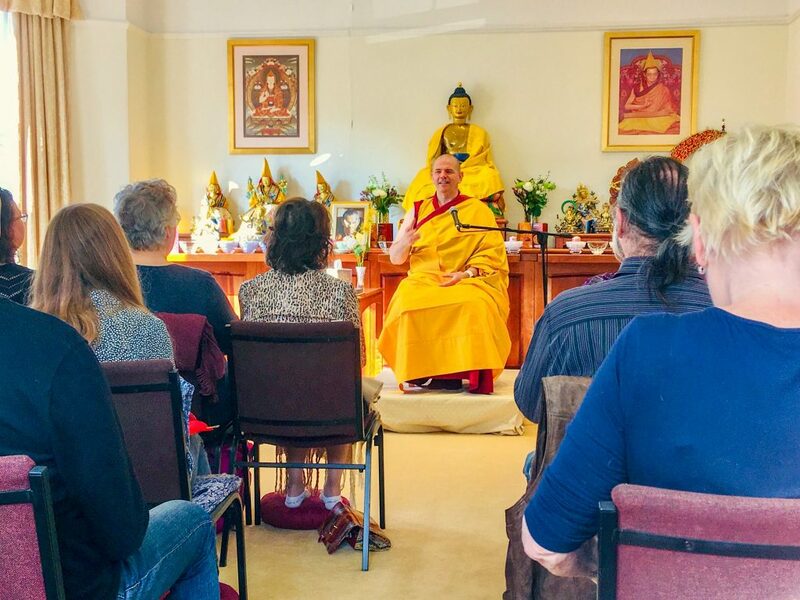 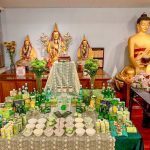 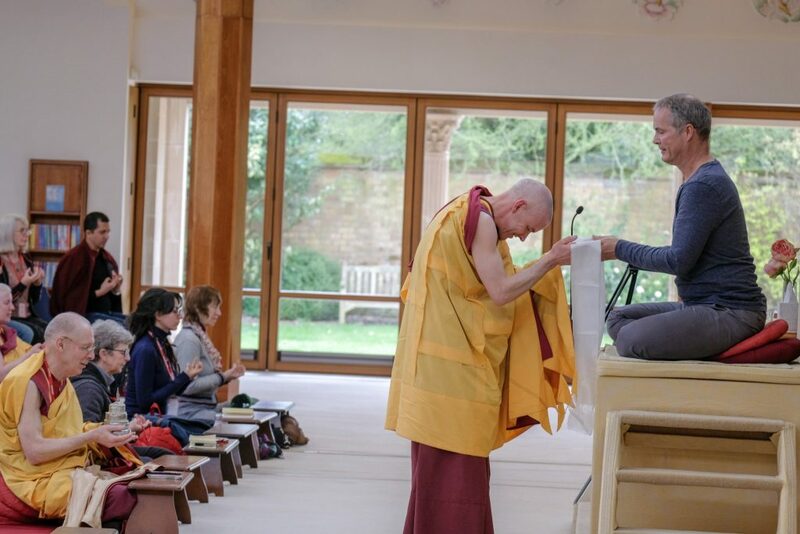 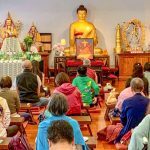 'What a wonderful way to celebrate Venerable Geshe-la’s extraordinary kindness on NKT Day, learning the tremendous benefits of relying upon a spiritual guide and how to do so, followed by a beautiful opportunity to make offerings and share time with our fellow meditators. 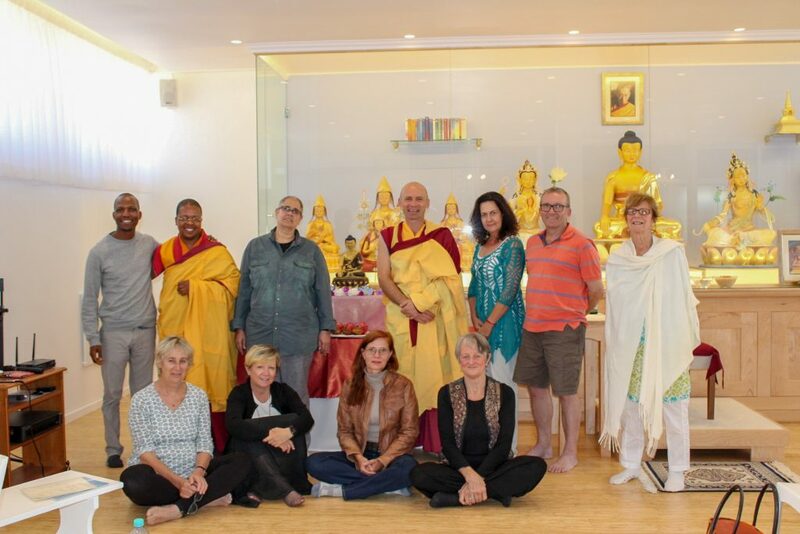 'We had a Bodhisattva Vows Ceremony at Tushita KMC, Cape Town.